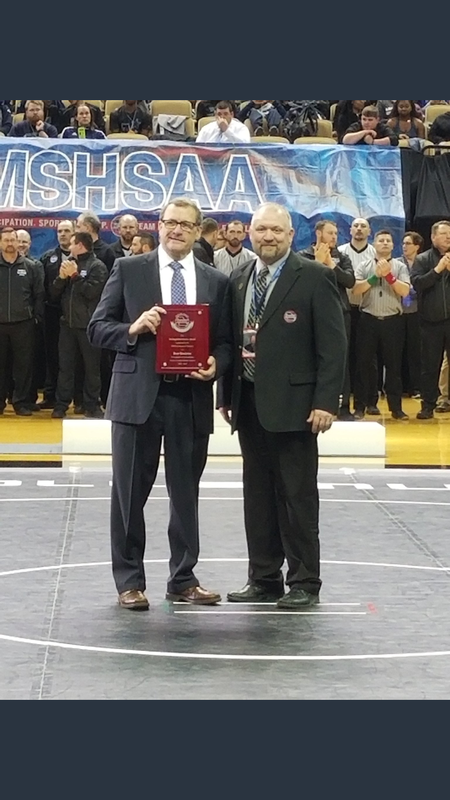 We are proud and honored that our very own Dr. Brad Kincheloe received the MSHSAA (Missouri State High School Activities Association) Distinguished Member Service Award at the State Wrestling Championships. Dr. Kincheloe received the honor for his lifelong contributions to high school activities and his positive impact on students. Throughout the course of his career, Dr. Kincheloe served in many roles in extracurricular activities, including wrestling head coach, track head coach and football assistant coach. 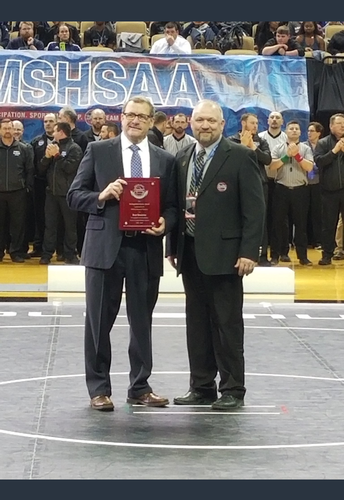 Each year MHSAA recognizes people such as Dr. Kincheloe for contributing to high school activities and influencing students in a positive way. 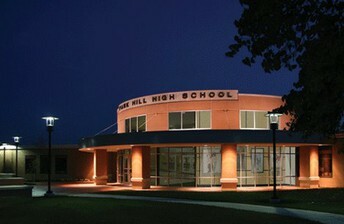 Thank you for all you do for the staff and students at Park Hill High School. 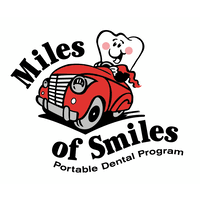 Miles of Smiles, Inc., provides free dental care to children in the Northland who do not have access to oral health services. The dental care is provided by a licensed dentist and assistants, in a school setting or social service agency, church or community location for ease of access. Miles of Smiles treats children up to 18 years of age and 75% of the treatment provided is fillings and extractions. All of our patients receive a comprehensive exam, cleaning and x-rays. Your student will be required to have a Meningitis Immunization before the start of their Senior Year. They will need to be 16 years old to meet this requirement. If they receive this immunization before the end of their Junior Year, bring the documentation of receiving this immunization to the school nurse. 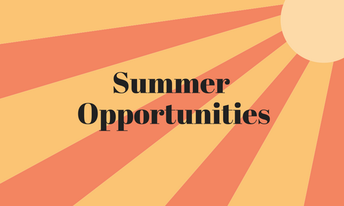 Refer to the link below for more detailed information. 1 dose (2-4 pills) of an over-the-counter medication can be carried with a student in the high school as long as it is in a container that states what the medication is. Some medications that fall in this category are Tylenol, Ibuprofen, Motrin, Midol, etc. No medications are to be carried in baggies. NO PRESCRIPTION MEDICATIONS ARE TO BE CARRIED WITH A STUDENT UNLESS APPROVED BY THE SCHOOL NURSE. 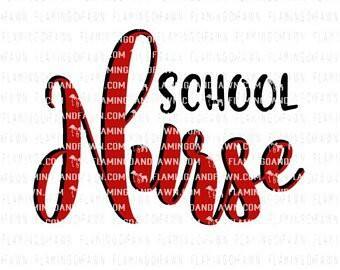 If you want the school nurse to administer medications to your student, a Medication Guidelines and Authorization Form needs to be completed and the medication brought to the Health Room. This form can be found at the link below. 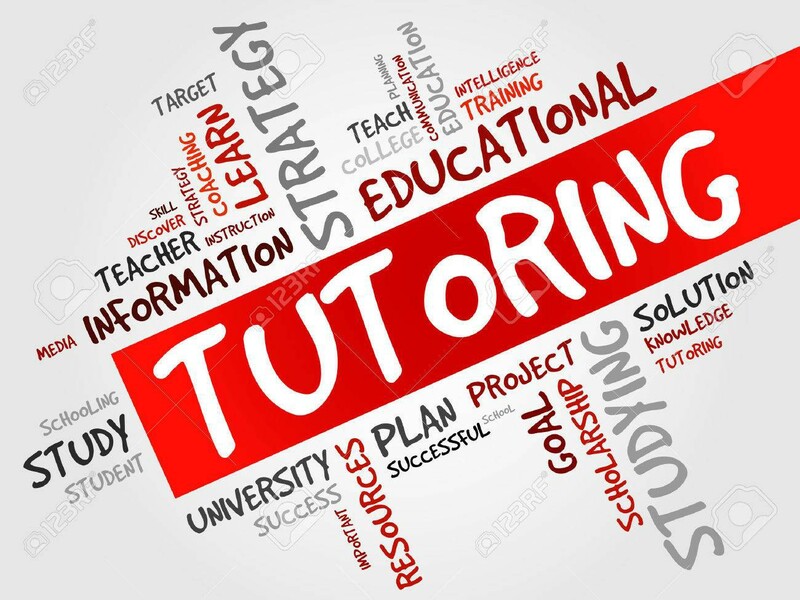 Park Hill High School offers free tutoring on Monday’s, Tuesday’s, and Thursday’s in the Library from 2:45 – 3:45 PM. 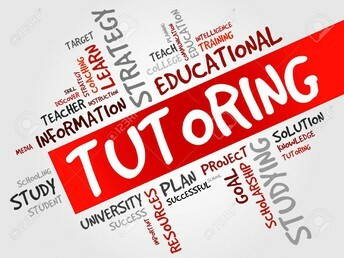 Tutoring is available for all subjects throughout the course of the week. 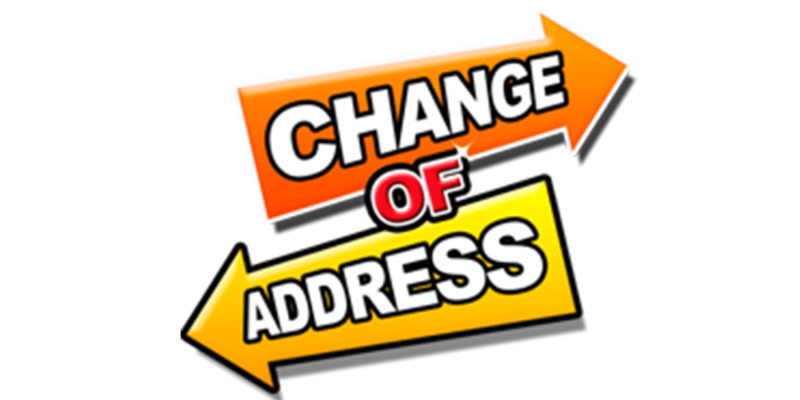 Transportation can be arranged on Tuesday’s and/or Thursday’s. 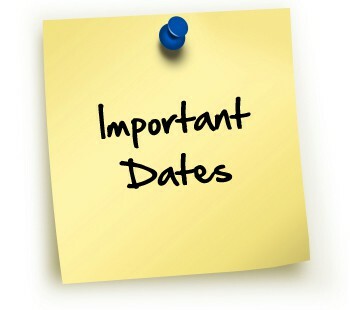 Please speak to a counselor or administrator for transportation information. For more information please go to the following link. 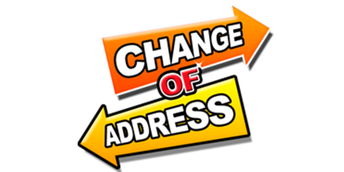 Please ensure that your current address matches the address found in Infinite Campus. If that is not the case, please contact one of our registrars below to make the correction. Park Hill High School is throwing a Senior Decision Day event to celebrate our graduating seniors who have made the commitment to complete their education past high school. 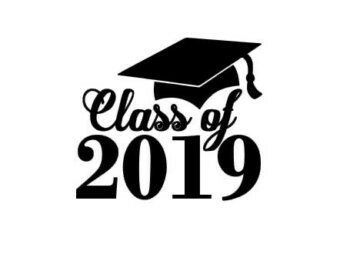 We will host our decision day on April 30, 2019 during lunch, and will recognize students who plan to attend any college, university, community college, other education or training program or military. Former First Lady Michelle Obama started celebrating College Signing Day at the White House as part of the Reach Higher initiative. 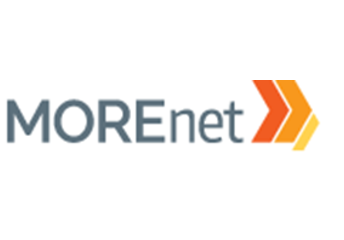 As the tradition continues, we are thrilled to take part in a network of over 1,500 events nationwide right here in Kansas City. Celebrating our seniors' success means more than a party; it means they know we are proud of their hard work, invested in their futures, and excited to see what they do next. We will celebrate during lunch on April 30, and hope to have a variety of door prizes for students to win. If you would like to donate to our DonorsChoose.org fundraising campaign, our students would be very appreciative! Visit http://tinyurl.com/y2taxqs2 to donate! 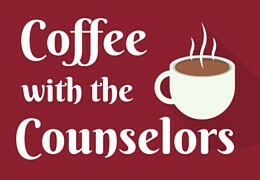 Each month, the counselors host Coffee with Counselors and will present and answer questions related to topics for that month. We invite you to join us for any of our sessions. An Amazing Collections of Books and Much More! An Essential Collection of thousands of nonfiction titles. 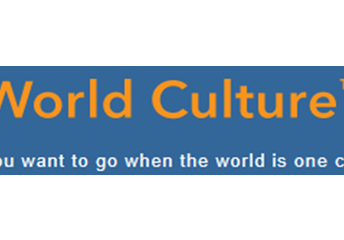 Database of information about culture, language, history, food, religion, and more. Curriculum-based videos span a wide variety of core subject areas - from history, science, and literature to careers, health, and social issues. 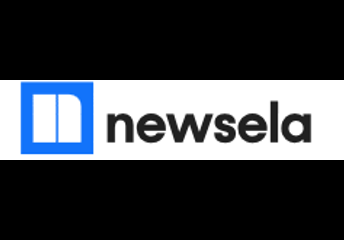 Newsela publishes articles about what's happening in the world. You can read articles that you find on your own and articles that a teacher assigns to your class. Teachers have NewselaPRO access! 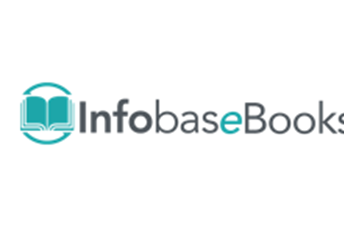 Student numbers can access database via MCPL! The senior year of high school is an exciting time for students and their families, especially the months of April and May, when many special events are planned. Parents of graduating seniors can expect to receive a detailed letter in early April outlining all of the senior events scheduled at Park Hill High School. Mid-year graduated are welcome to participate in all senior activities. The Yearbook price will increase to $75 on March 15. This will be the last price increase for all pre-orders. There will be a limited amount of yearbooks available to purchase after delivery so secure your purchase now. Contact Megan Carnes at CarnesM@parkhill.k12.mo.us to order.